Find a UMass Memorial primary care physician close to you. You can also call, fill out the request form below or book online with select primary care physicians. 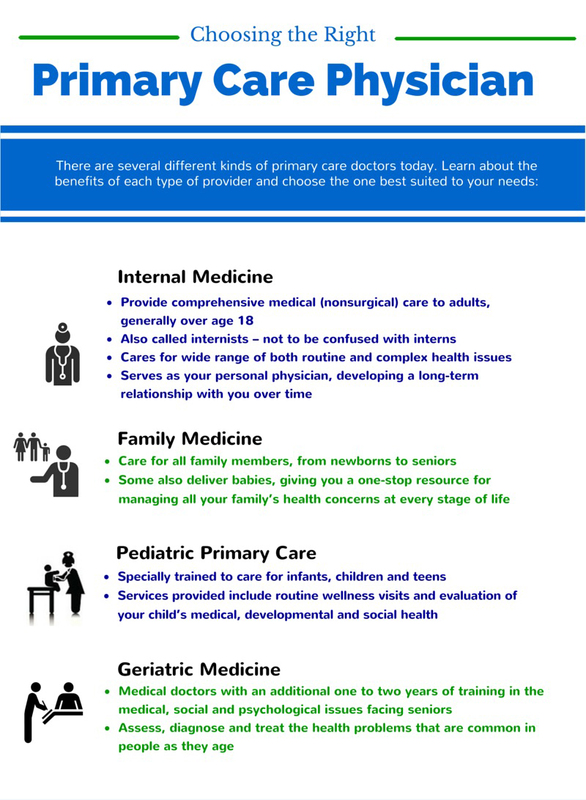 UMass Memorial Health Care‘s network of primary care doctors helps keep you well and doing the things you love. Get the latest health and wellness news and happenings.